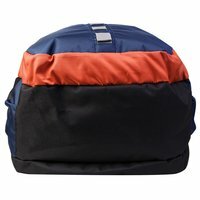 Our best quality array of Colored Sports Bags are made from heavy duty denier that makes them capable to carry heavy loads. Our bags have sturdy and durable finish that makes them high on demands. They are ideal for sports persons and are ideal to carry all sports essentials organized. These bags are also ideal for promotional purpose as you can print your brand or company name on them. The zip closure compartments of these bags will keep your belongings safe. 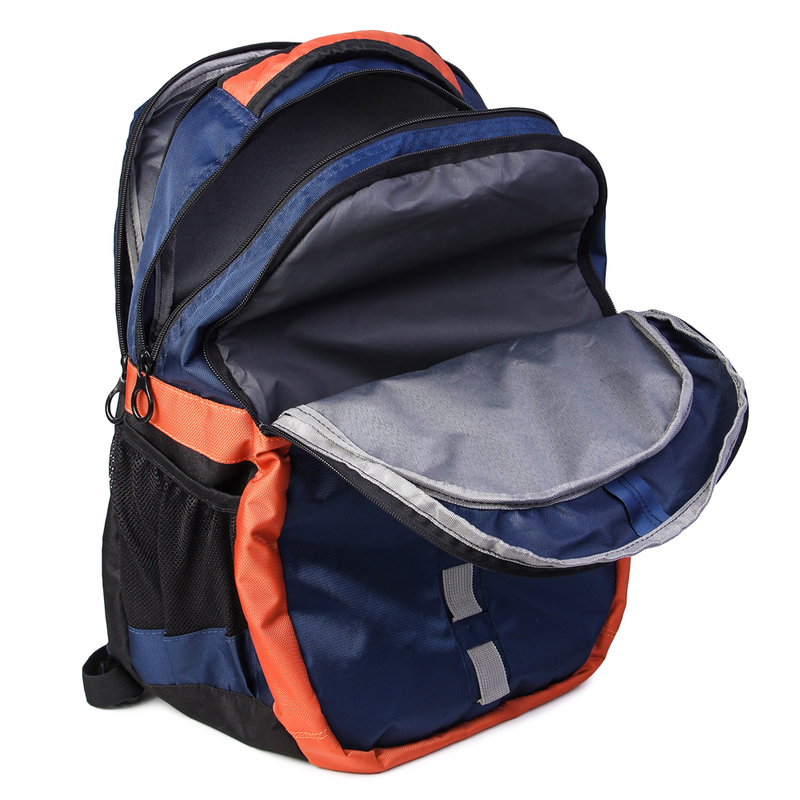 They come with side mesh bottle holder and wide straps that allow you to carry them comfortably on back. Colored Sports Bags are completely washable and known for their durable stitching.